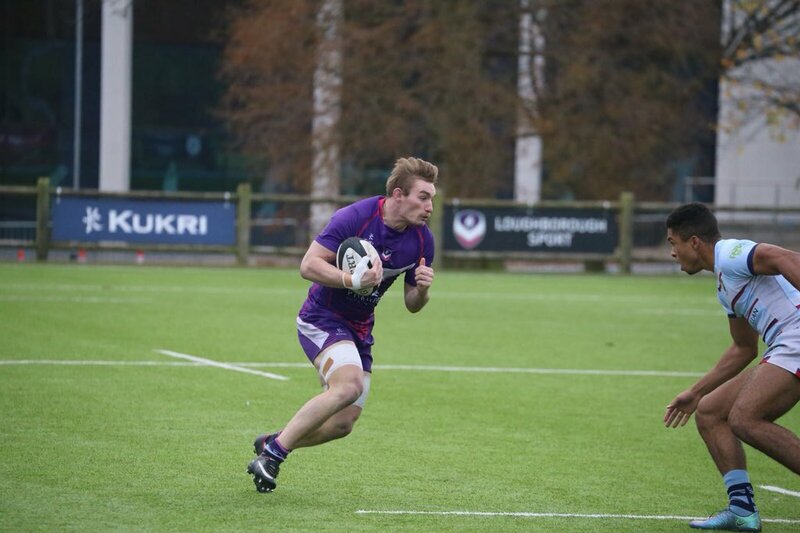 Loughborough Students captain Andrew Boyce admits his side entered the festive period with a sense of optimism for the second half of the season following the club’s recent results. Despite a 28-21 defeat against Cambridge last Saturday, the Students have won five of their last eight games which has lifted the Midlands club to 11th in the National One table and Boyce, who has been in good form since returning from a spell on the sidelines, has stressed the importance of the current standards being maintained heading into 2018. 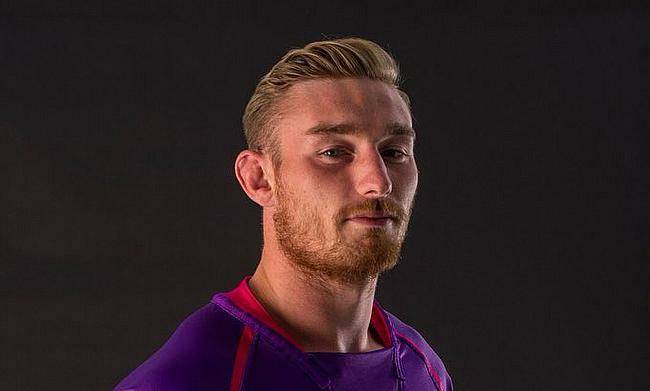 “Our recent run has been really positive and it is massive to be going in January having played well,” said Boyce who also captained Leicester Tigers in this year’s Singha 7s tournament. “A lot of us have got exams next month so to pick up a couple of wins before hand is obviously really important. “Of course, it is also important to make sure our performances stay at the same level because we have a potential big game away at Caldy to start the New Year and it would be great to continue the run we have been on. Since Boyce joined the Loughborough set-up two years ago, the club have managed to stay away from any major relegation battles which for a university/National One side is an impressive achievement. The side have now been in the third tier of English rugby since 2012 and the current skipper believes the target of maintaining their status in National One is once again their main aim. The flanker added: “As players, we are taking this season on a game by game basis. We are working very hard to become a better side. If you look at the league, our work is paying off because with the exception of Coventry, anyone can beat anyone else in this division.